Safemode is now in Enmore. After 6 years in Redfern and a short few months in Alexandria, we have now relocated to 185 Enmore Rd, Enmore. The new location has much better exposure and brings opportunity for retail. We have also extended our trading hour to 7 days a week for more convenience to our customers. 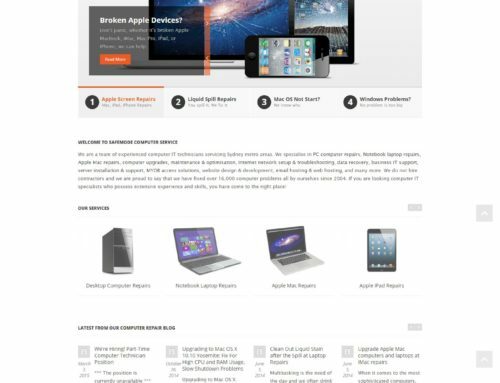 Why is it Necessary to Get Your Laptop Repairs or Laptop Screen Repairs from Your Local Computer Repair Shops?